At first glance, all kinds of artificial turf might look more or less the same to you. But in reality, the market includes a broad spectrum of products with different blade colors, blade shapes, blade density, blade heights, and backing types. These factors can affect the appearance and performance of the artificial turf, so naturally it is important to find a product with the right combination of features and benefits for your specific application. 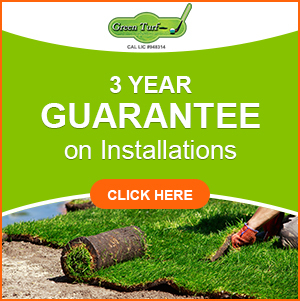 At Green Turf, we are proud to offer a selection of the very best artificial grass on the market today. 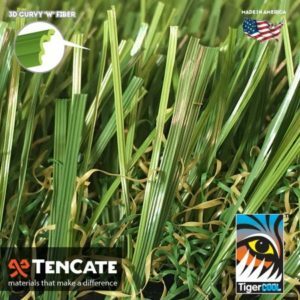 This includes many products from TigerTurf, an American-made brand with a strong reputation for creating artificial grass that is both attractive and durable. Landscape Turf: We have a variety of options for landscape turf, so you’re sure to be able to find a product that will complement your landscape design. Landscape turf is soft and resilient, and comes in options designed for moderate to heavy foot traffic. 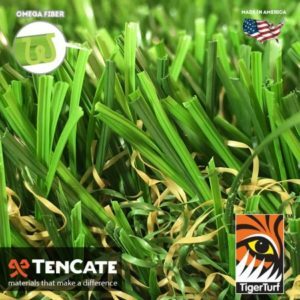 Pet Turf: TigerTurf’s Pet Turf features soft blades and durable backing. Pets love the feel of it on their paws and they will not be able to scratch, kick, or dig the blades loose from the backing. A short one-inch blade height and a perforated backing allows for easy cleanup. Putting Green Turf: TruePutt putting green turf from TigerTurf is specifically designed to give you the same ball speed and reactions you would expect from a professional golf course. 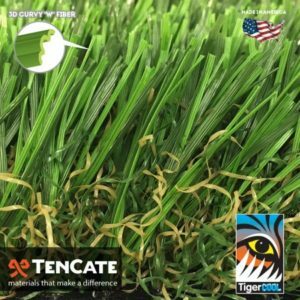 This type of turf features very short blades and a durable perforated backing that provides excellent drainage. Athletic Field Turf: We offer exceptionally durable athletic field turf, with triple reinforced tuft binding that can tolerate the most aggressive play without allowing the blades to come loose. TigerTurf athletic field turf also features a uniquely formulated backing that delivers greater seam strength, so your turf will stay in place no matter what. Athletic field turf comes in a variety of blade heights and densities to accommodate different sports. Need help finding the right artificial grass for your project? Green Turf is here to help. 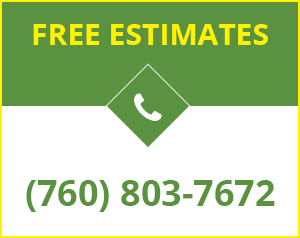 Simply call us at (951) 656-4150 to get started. No matter the weather condition, TigerTurf Diamond Light Spring synthetic grass will always provide lawns and commercial properties with a beautiful bright evergreen appearance, excessive water and maintenance not required!Diamond Light Spring artificial grass showcases two beautiful field and lime green face yard color tones coupled with a brown thatch layer for added realism. Certified synthetic grass installers across North America agree Diamond Light Spring is a go-to product for the most durable landscape. The approximately 60 ounce face weight makes this artificial turf perfect for landscapes that experience moderate traffic. Diamond Light Spring also showcases an extremely strong backing where the grass blades are reinforced three times which creates an extreme resistance to pull-force. In addition to this strong tuft bind technology, this backing is also perforated so liquids can easily pass through. Water, pet urine as well as any other liquid will simply drain and your turf remains beautifully groomed!. We guarantee our Diamond Light Spring will save you precious time, water and money while your lawn looks flawless and green. A perfect lawn has never been so easy! Specifically designed for moderate to heavy traffic on commercial and residential landscapes. Yarns are field green mixed with olive green colors. Imagine a lawn you never have to water, weed or mow! TigerTurf Diamond Pro Fescue artificial grass will always look green and natural without all of the fuss! Diamond Pro Fescue dual shades of field and olive green tones complimented by a brown thatch. As one of the most durable synthetic turfs in the industry, Diamond Pro Fescue’s approximately 75 ounce face weight makes it perfect for high traffic areas. The grass features an open W-shaped blade which acts as a memory foam to recall its original shape. Through tuft bind technology, Diamond Pro Fescue’s grass blades are triple reinforced into the backing which creates exceptional strength! This turf can handle all types of heavy foot traffic! In addition to an incredibly strong backing, Diamond Pro Fescue turf perforated to allow any liquids pass through for easy drainage! Spray additional residue with a garden hose to clean. Diamond Pro Fescue will save you precious time, water and money—forget the weeding, watering and landscaping fees! This product is backed by our 15 year warranty and will last as your evergreen landscape even longer! Never worry about lawn care again with our state-of-the-art synthetic turf! 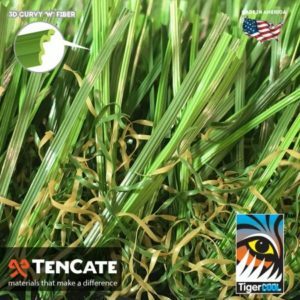 Minimize water and maintenance bills and maximize savings with TigerTurf Everglade Spring Light artificial turf! Everglade Spring Light is a one of a kind artificial grass that features our exclusive omega fiber in a dual field and lime green color tone paired with a brown thatch layer. The approximately 50 ounce face weight in addition to the approximately 1.50 inch pile height creates a beautiful bright look for any commercial or residential landscape. Equipped with a triple reinforced backing through tuft bind technology, this synthetic turf is extremely durable.The perforated backing also allows for liquids to easily drain, so cleanup is simple and fast! Each blade contains a protective U.V. inhibitor that is incorporated within the turf’s master batch, so your grass will never fade! Insured to last for a long time, Everglade Spring Light is the ideal landscape that will brighten up any backdrop! Color: Artificial grass comes in a variety of shades of green. It’s important to match your grass color to the tones in your landscape. Thatch: Almost all types of artificial grass (with the notable exception of putting green grass) come with brown thatch mixed in at the bottom of the blades. The brown color helps break up the green of the grass and contributes to the natural look of the product. Denier: The denier or density of fibers in a given type of artificial turf can not only affect its appearance, but also its performance. Pile Height: The pile height is basically the depth of the artificial grass. We have options from 0.5 inches for putting greens to nearly 2 inches for landscape turf. Blade Shape: Depending on the shape of the blade, the artificial grass may be softer, sturdier, more resilient, or more durable. Application: It is very important to consider how you want to use your artificial turf, since different products are designed for moderate or heavy traffic. 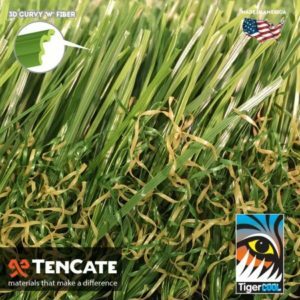 At All Season Turf, we are proud to carry an excellent selection of American-made artificial grass products from TigerTurf. 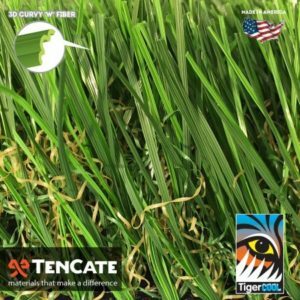 TigerTurf is known for combining thin, elegant fibers with built-in UV protection, a rigorous tuft binding process, and the strongest backing in the industry to create products that are both beautiful and durable. 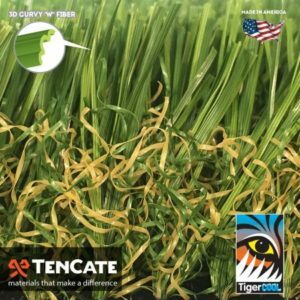 To learn more about the types of TigerTurf grass we carry and find the product that is right for your needs, please contact us at (866) 365-8873.